Janice Cheung is an urban designer and planner at Perkins+Will, passionate about the design of cities and public spaces. Her work is shaped largely by her strong understanding of planning policy, social equity and economics as it relates to city building. 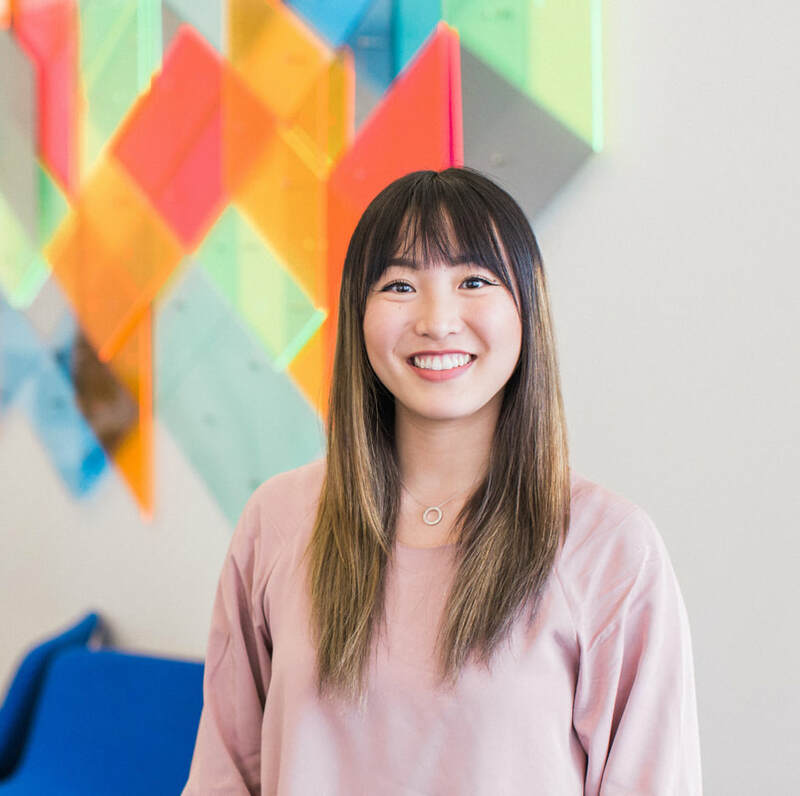 Janice’s particular interests lie in the understanding of people-first design strategies that create macro level impact, while delivering experience at the micro individual level. As 1UP Mentor, she brings forward design-thinking and vibrant energy to meaningful youth engagement strategies. Outside of Urban Minds, she can be found either at the gym, training for her half-marathon, or rapidly scribbling designs in her notebook. 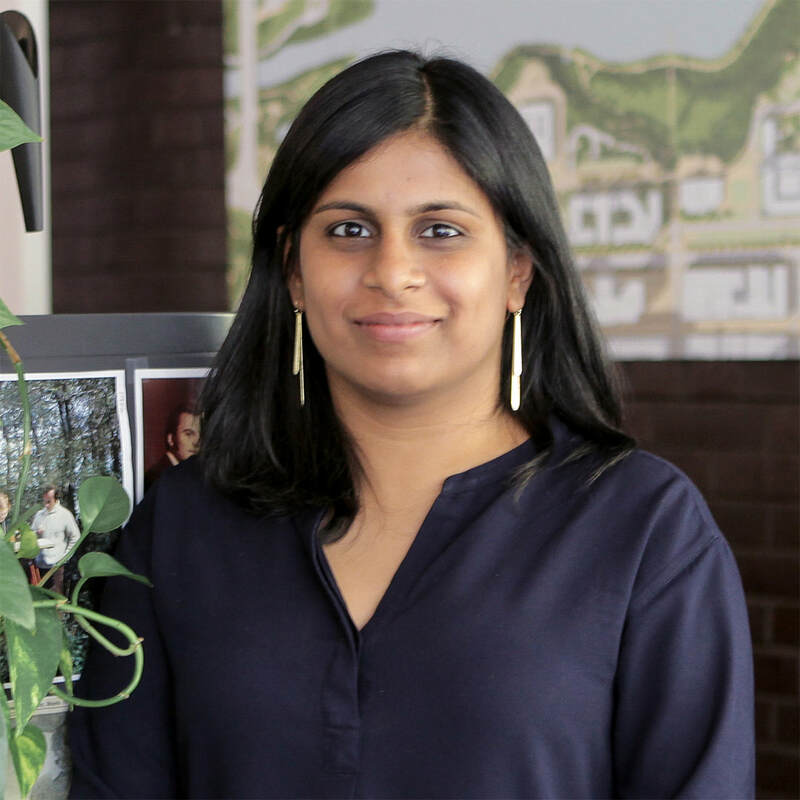 Sonali is an urban designer at DTAH who is passionate about city building through an integrated planning process and people-centered design approach. She has worked across North America, India and France in a range of planning, urban design and architectural projects with public sector, private sector and non-profit organizations. Her work focuses on exploring sustainable and compact growth models to promote resilient and equitable communities, ecology, and infrastructure. ​Through her experience in varied cultures and contexts, Sonali brings to the table a wide range of cross cultural understanding and contextual skills to work on projects of large and small scales. Patrice is an urban and regional planning student at Ryerson University. She endeavors to build resilient, equity-rich communities by breaking down barriers to access. Eager to inspire future city builders as an educator, mentor, and motivational speaker; Patrice has earned Honours Diplomas in both Special Events Planning and GIS & Urban Planning. All of the best things in her life have happened while fostering the potential in others and because of the arts. Trained in theatre, dance and music, Patrice relishes the opportunity to transform any unsuspecting space into a stage, an event, or a platform for discovery. 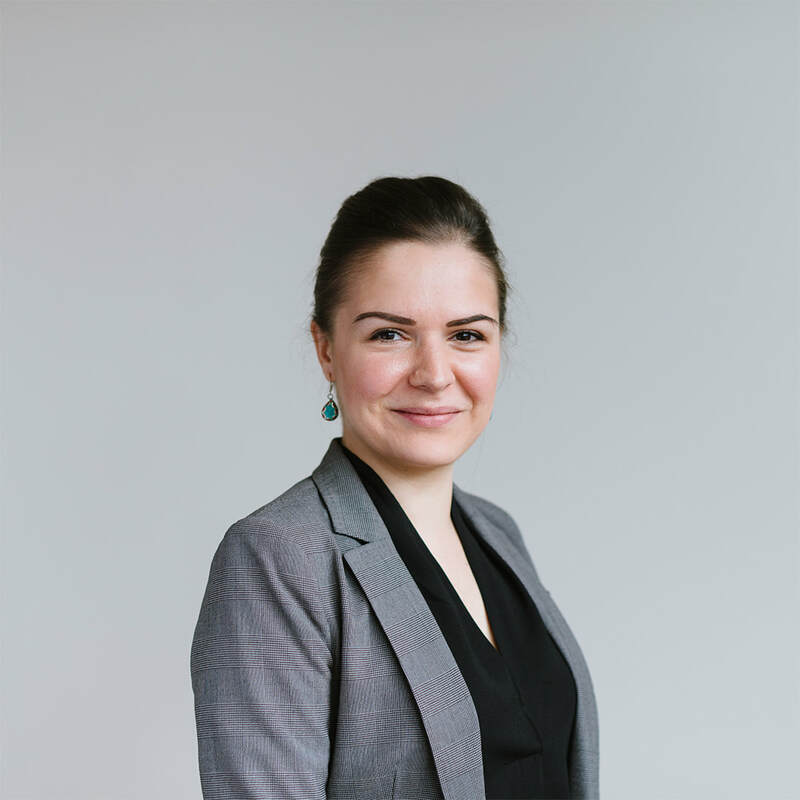 Tatjana is an urban planner at Urban Strategies Inc. who has a background in environmental policy and planning, as well as environmental engineering. Her recent professional experience has focused on locally-appropriate policy, planning, and programming in the public, private, and non-profit sectors. 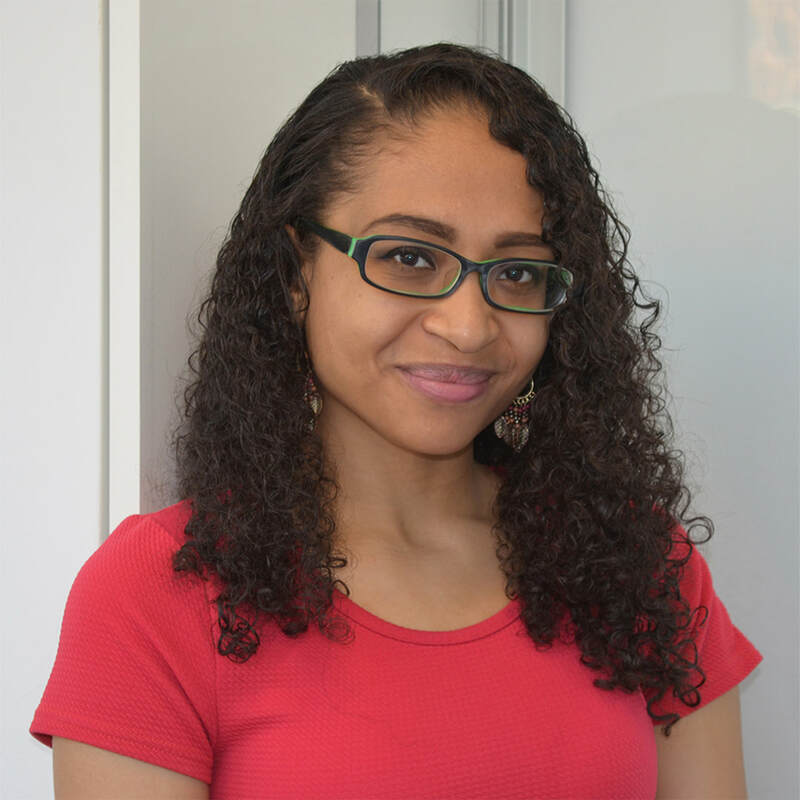 With her previous experience in research, project management and social enterprise development, Tatjana has worked in diverse locations such as Barcelona, Chicago, Accra, Barbados, and Montreal. ​She has trained in consensus-building, public dispute resolution, and facilitation with a view to foster healthy, equitable and democratic urban communities. We're always looking for collaborators and partnerships.